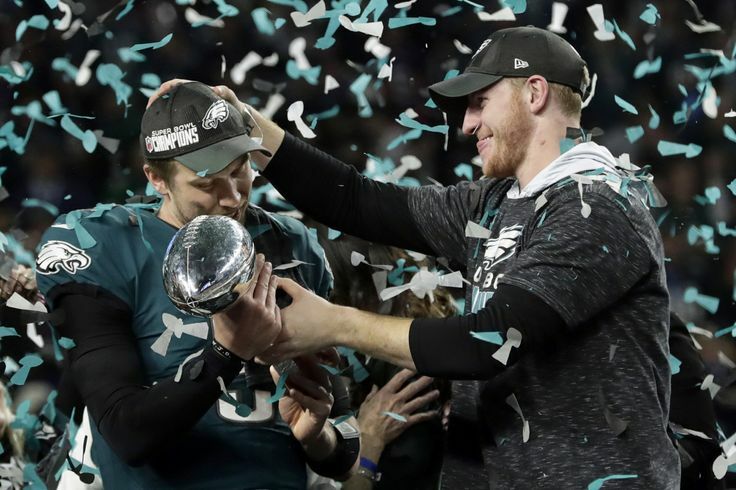 Monday evening, less than 24 hours before they were scheduled to visit the White House, Trump “disinvited” the Super Bowl Champion Eagles from coming. The “reasoning” for disinviting the Eagles – if you can call it that – was included in a statement released by the White House. “They disagree with their President because he insists that they proudly (sic) stand for the National Anthem, hand on heart (sic), in honor of the great men and women of out military and the people of our country,” it reads, conveniently ignoring the fact that no Philadelphia Eagles kneeled during the National Anthem during the course of the entire season. I don’t think Trump fully comprehends what he has done. Certainly Trump probably thinks he is speaking to his “base” – the people Trump thinks voted for him in 2016, and people who think will continue to vote for him and his preferred candidates in the future. But Trump’s bottomless bad faith in “disinviting” the Eagles wasn’t just a propaganda coup for every Philadelphia-area Democrat running for office. It was an act of bad faith that was colossally stupid for a completely different reason – its unnecessary alienation of a huge number of Pennsylvania voters that might, under different circumstances, approve of what he’s doing.